We’re excited that the 2017 Southwell Music Festival is now only ten days away. 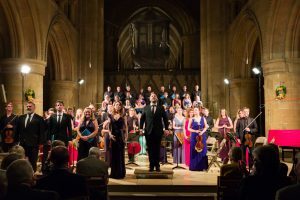 In the run up to last year’s Festival we published a dozen or so profiles of musicians coming to Southwell to perform as soloists or in ensembles, small and large. The series was received with great enthusiasm. Many people found that learning about the performers was a good way into thinking about music that might be new to them. Above all, people found it interesting to learn about the life and work of the professional musicians who join me, Marcus and all our colleagues and friends for this special weekend of music-making in the heart of Nottinghamshire. 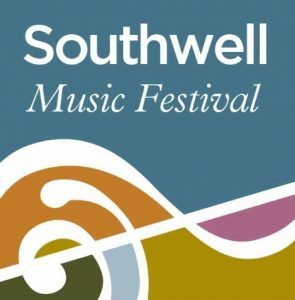 Look out for this year’s series of profiles which will be published on the Festival website www.southwellmusicfestival.com starting tomorrow. What these profiles bring home to many is that even the largest ensemble is made up of a collection of highly skilled individual artists. Each musician has their own interest, speciality, and perspective – and yet when we come together to play or sing, a magical group mentality can achieve a single purpose with astonishing impact. 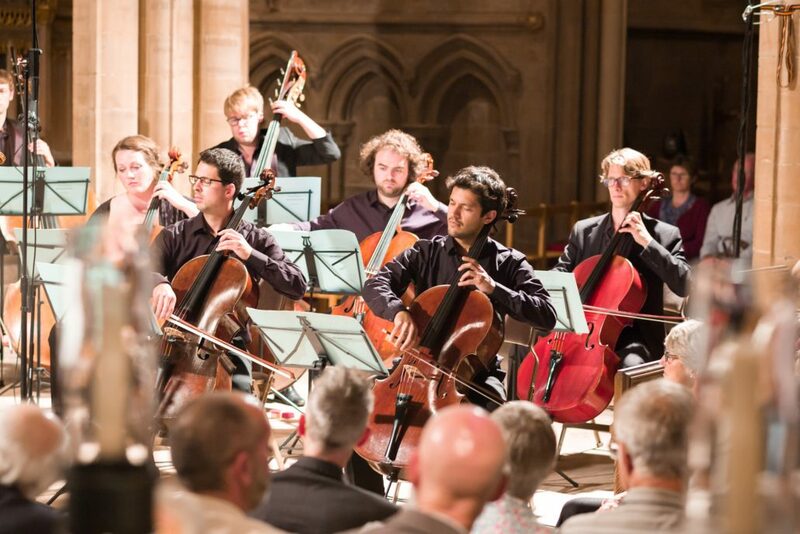 Nothing demonstrates this better than the wonderful performance of Richard Strauss’ Metamorphosen, a string serenade composed ‘for 23 solo strings’ that we gave in the Quire of Southwell Minster at last year’s Festival. 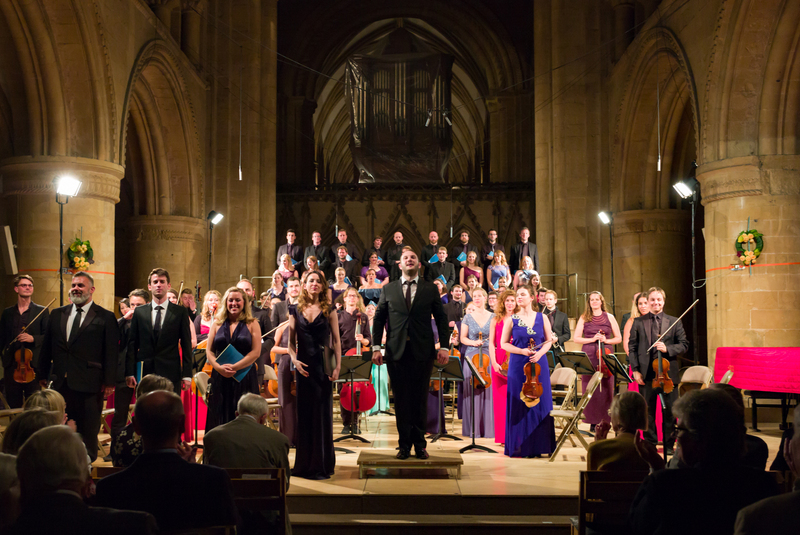 This year we again perform in the Quire, with Strings in the Quire featuring music by Britten, Pärt and Vaughan Williams. Here is the video of the full performance of Metamorphosen.